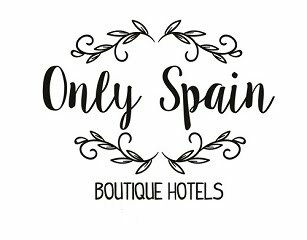 Adding to my trip list I´m planning on popping in for coffee at Hotel Los Berchules in Las Alpujarras and the gardens of Cortijo Opazo if they´ll have me. 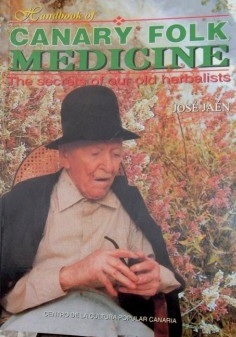 I´m particularly looking forward to the gardens as I have just received a copy of the Handbook of Canary Folk Medicine - The Secrets of our Old Herbalists by José Jaén and it is fascinating - but I don´t know lots of the plants and flowers they are talking about so maybe I can get some advice from those in the know. Containing everything from baldness cures (yes he needs that) to curing alcohlics and drug users it makes great reading and I shall be putting bit of it into practice. Maybe not the rubbing stinging nettles on bald pates though - wouldn´t be allowed!